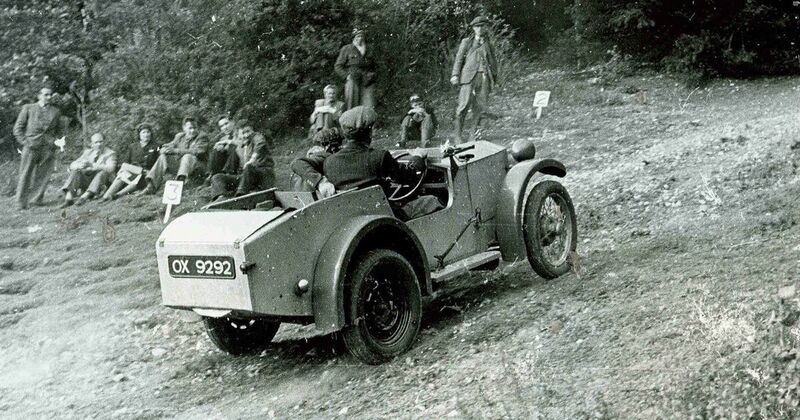 Can You Help Find The Long-Lost Lotus Mark I? If you know of any sheds or lock-ups near you that have never been opened, now might be the time to find out who owns them. Lotus is launching an operation to try to find the very first car built by the company’s founder, Colin Chapman. As part of the brand’s 70th anniversary year the company wants to try and find the threads of a story that has been cold for almost the whole time the firm has existed. The Lotus Mark I was built in 1948 but disappeared from record in 1950 after being sold to a mystery buyer in the north of England. 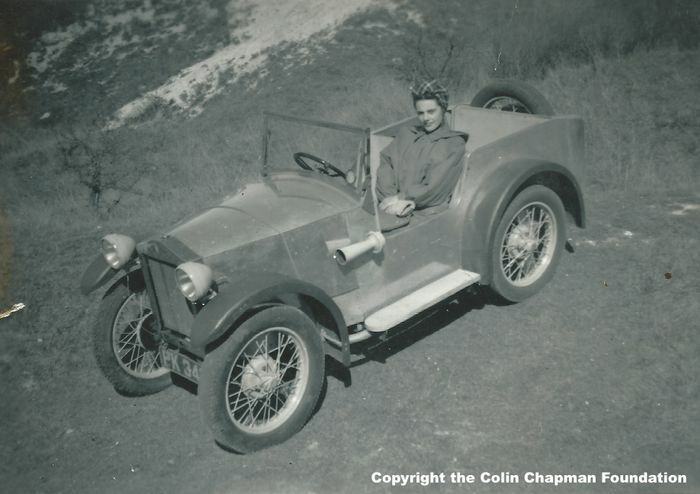 The car may have been Chapman’s first attempt, but in extensively modifying an Austin Seven he created the genesis of the brand we know and love today. He lengthened the rear, installed two spare wheels for extra weight over the driven rear wheels – better for hill-climb competitions – and re-engineered key at-risk components so they could be easily and quickly replaced on location. Naturally he also reinforced the chassis and lightened the body panels as part of his work, which he carried out in a garage borrowed from his then-girlfriend Hazel’s parents. 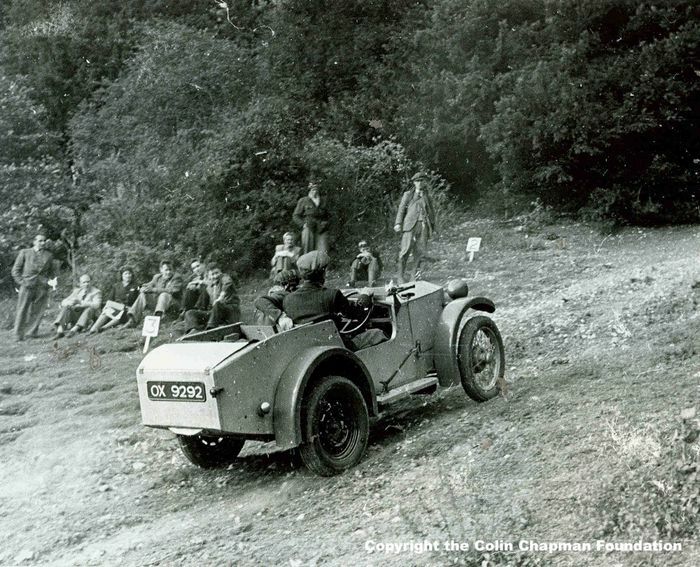 His efforts won him multiple victories: both in competition and in that Hazel, his co-driver, agreed to marry him. Despite a couple of colour changes, from bare metal to white then red, Chapman was soon working on his Mark II. To free up funds he sold the Mark I to a northern English buyer for £135 – over £4500 today. 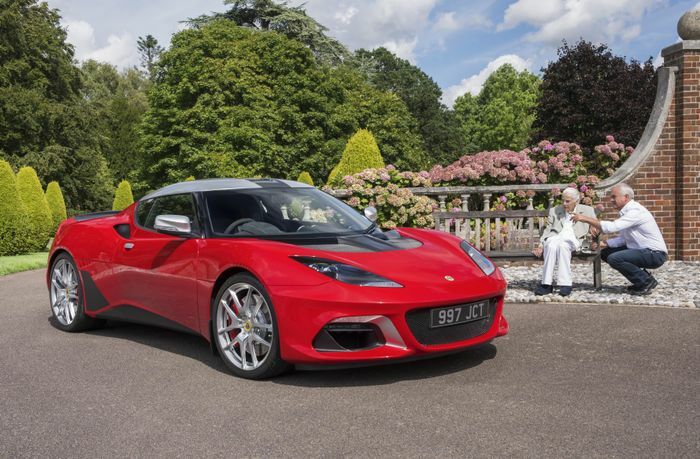 “The Mark I is the holy grail of Lotus’ history. It’s the first time that my father was able to put his theories for improved performance into practice when designing and building a car. To locate this landmark Lotus, as we celebrate the 70th anniversary, would be a monumental achievement. It would be pretty amazing if a CTzen could help in finding the long-lost Lotus Mark I, or even uncover solid information on where it has been. Let us know – tag the editorial staff in comments if you have any promising info.